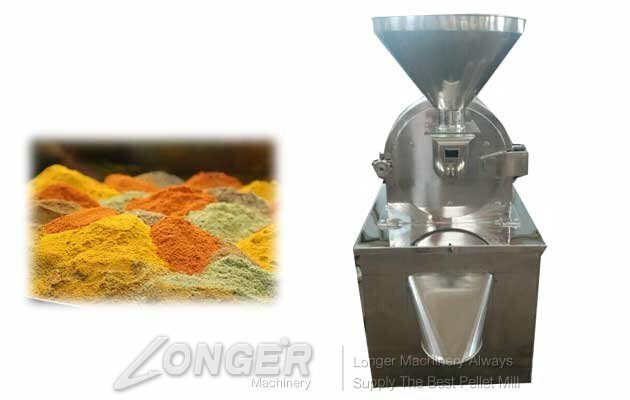 The curry powder grinding machine makes use of the high-speed relative motion between the movable gear and the fixed gear to break the material under the combined action of the material's collision, friction and collision. The structure of the general-purpose mill is simple and solid, smooth running and good crushing effect. The broken material can be discharged directly from the host mill, and the grain size can be controlled by changing the holes of different aperture. 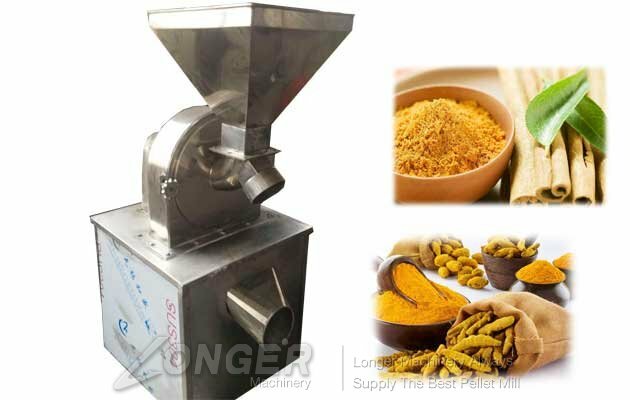 The grinding machine with the high efficiency shredder, the food crusher, the hammer mill, the multifunctional shredder and the chemical pulverizer. It has simple structure, smooth running, smooth running, easy cleaning and good effect. 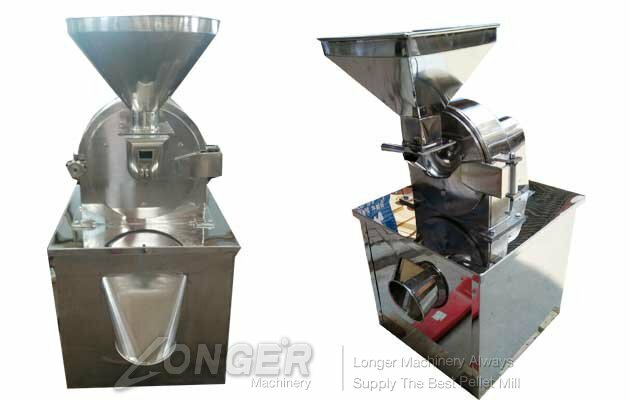 After processing the inner wall of the universal grinder, the inner wall surface is smooth, and the rough inner wall and the ash accumulation are changed, which can meet the requirements of GPM. The machine is widely used in pharmaceutical factory, food factory, chemical plant, hospital, clinic, scientific research institute, health care factory, building materials factory, feed factory and so on.